This post is NOT sponsored, although I wish it were. It is truly just the things I really do love (although there are affiliate links). All opinions are my own. I have it in the shade Dolce Pink. I don't like crazy, super obvious blush so this one is perfect for me. Goes on light but is super buildable if you want a more pigmented look. I have a few different ones but my favorite is the shade Tender Mauve. 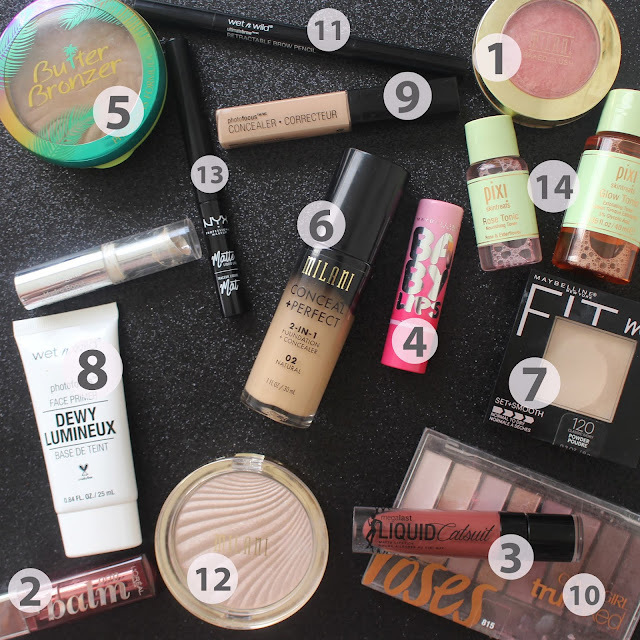 Great for days where you don't want to look like you're wearing a ton of makeup. Is also a lip balm so moisturizes your lips at the same time. Wears just as well as any other matte liquid lipstick I have tried but is like 1/4 of the price. Smells amazing and literally makes your lips feel baby-soft. This stuff has amazzzzing coverage and goes on so smooth! I have had more people ask "what foundation are you wearing" when I have worn this than any other foundation (including the expensive ones). I wear the shade 02 Natural. I use this to set my under eye after applying concealer (when I'm going for a more full-coverage look) so I usually like to look for one of the lightest shades I can find. It smooths my skin so well and is better priced than most of the pressed powders I've tried. The entire Fit Me line is honestly just amazing all the way around. This is BY FAR the best-priced primer out there and I love that it isn't matte like all the other ones! 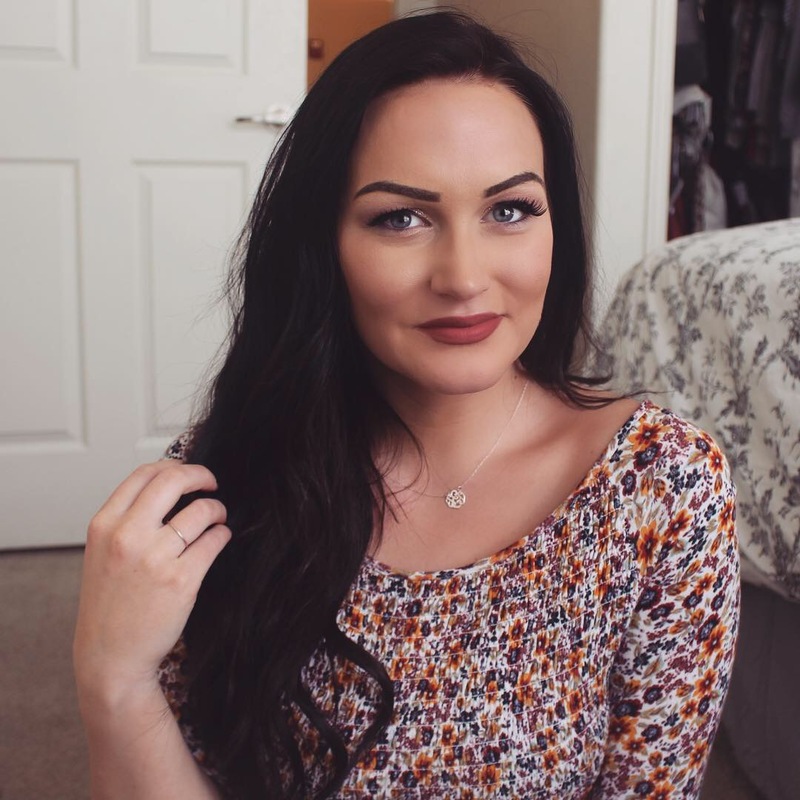 It gives my makeup such a smooth, dewy finish and I keep buying it over and over again. Wet N' Wild is seriously killing it this year. Love how smoothly this concealer goes on. Stays put throughout the day and is UNDER FIVE BUCKS. I use the shade Light Ivory. Truly obsessed with this one. I wasn't sure what a 'buttery eyeshadow' was until I tried this one. They have a bunch of different pallets but my favorite is the 'Roses' one. Before I bought this one I had the Anastasia Brow Definer (which I really liked) but this one is literally the same exact thing and is waaaaay cheaper. So I returned that one and stuck with this one. Lately it has been the only thing I use on my brows. 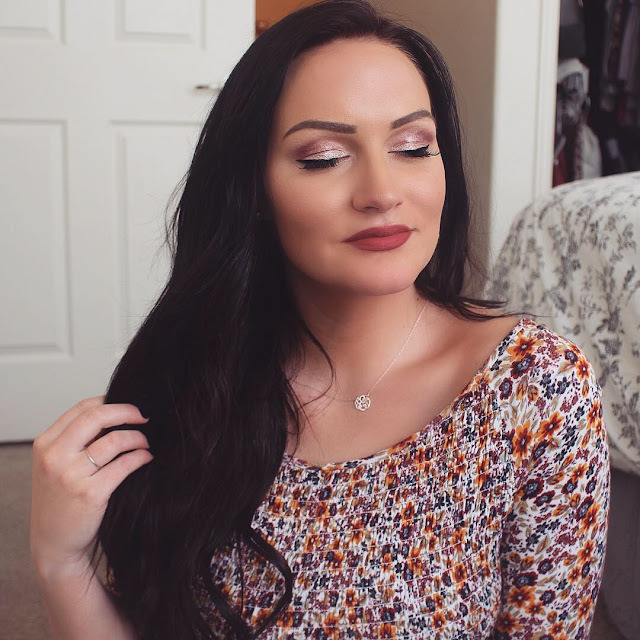 Milani is one of my favorite newer drugstore brands and I think they make such great stuff. Love this powder highlighter in the shade 'afterglow'. I am VERY picky about liquid eyeliners. I have tried so many lately and this is the only one I like! Goes on smoothly and stays nice and black all day long. WHEW! Okay so there you have it! Let me know if you have tried any of these products and what you thought of them! 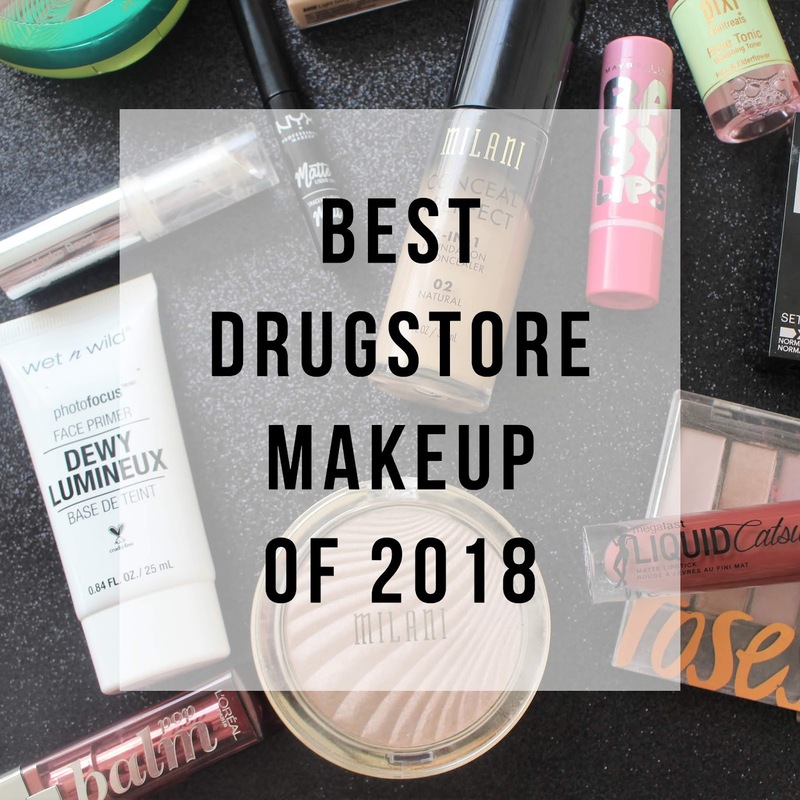 Also let me know if there is a drugstore item not on this list that you are in love with and I will be sure to check it out.